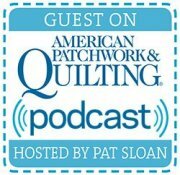 Sometimes picking the fabric is the hardest part of making a quilt. 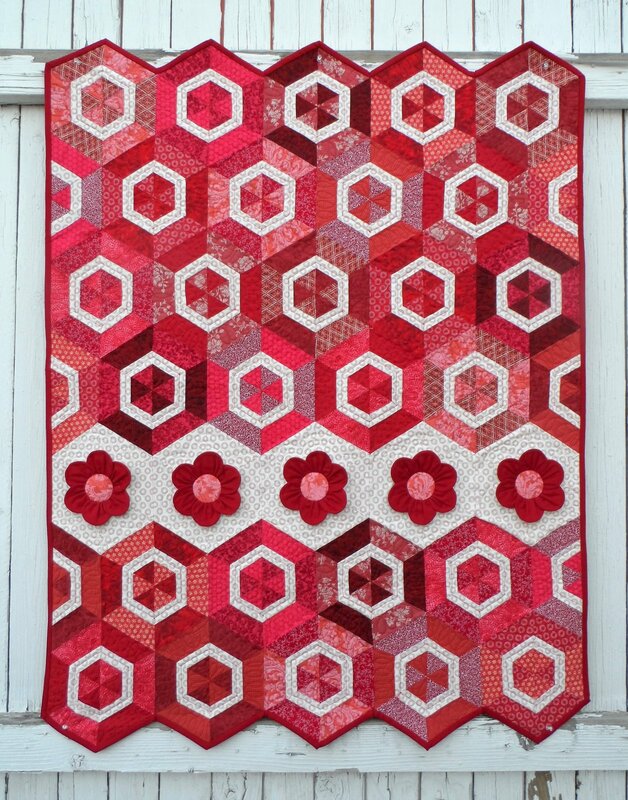 Just pick one color and everyone will fall in love with this strip-pieced hexie quilt! The finished size is approximately 38" x 49". Pattern will be sent as a PDF file.